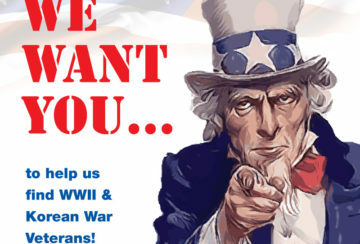 Hudson Valley Honor Flight is a 501c3 nonprofit organization which “Honors American Veterans” for all their sacrifices. We transport these heroes to Washington, D.C. to visit their memorials at no cost to them. 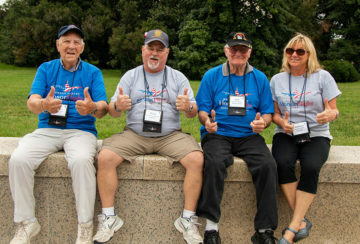 We are a local hub of the National Honor Flight Network, which consists of over 100 independent non-profit “hubs” across America. 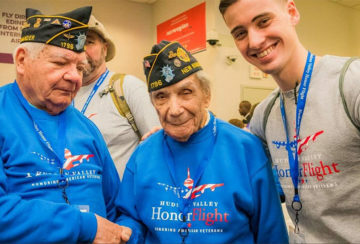 Copyright © 2019 Hudson Valley Honor Flight | All Rights Reserved.